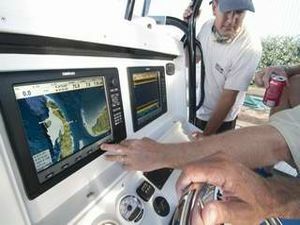 Marine Vallarta is a Company specialized in Electronic and Electrical equipment for your Yacht. We are dealers from the most leading brands. 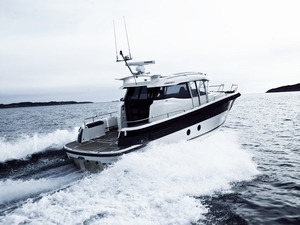 Having the solutions for your needs, you can account on the best best advice from our technicians, who cares about your nautic equipment as a result your safety on sea. As a total solution provider, Marine Vallarta is dealer of most leading brands with an independent position. 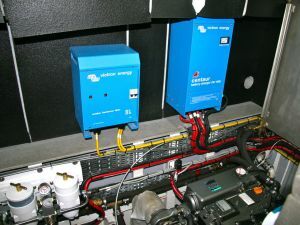 With our qualified installation technican you will recieve and up to date system which you will enjoy for many years.